Keep Sherman Beautiful was revived in 2013 with the initiation of Mayor Cary Wacker and the support of Sherman City Council. 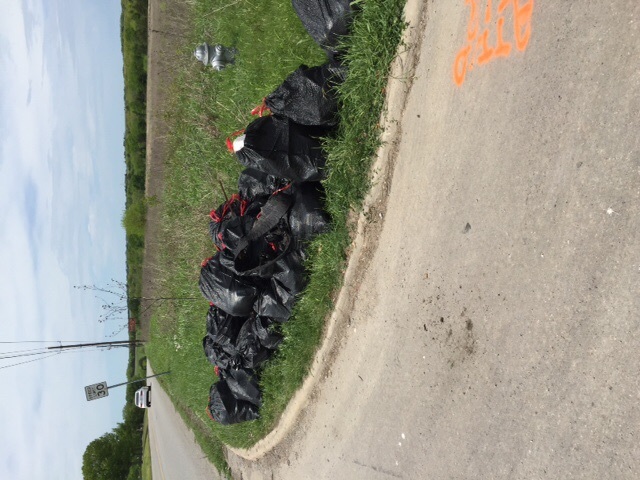 During the past two years the commission has put plans in place to educate and engage our community to take responsibility for improving their environment through litter prevention, beautification and waste reduction. So how does this apply to you? You can be part of the solution. 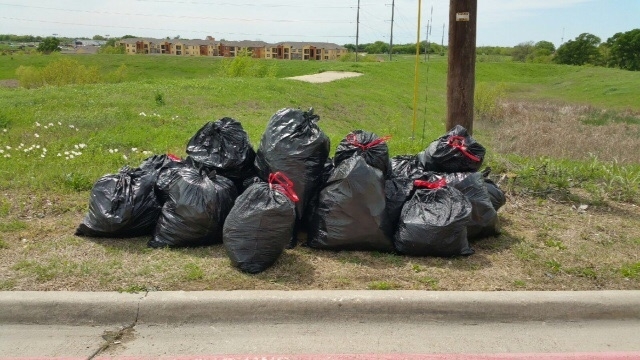 On Saturday 50 volunteers who registered with Keep Sherman Beautiful and the Texas Trash Off picked up over 100 bags of litter from around Sherman in just four hours while several neighborhoods cleaned up on their own. 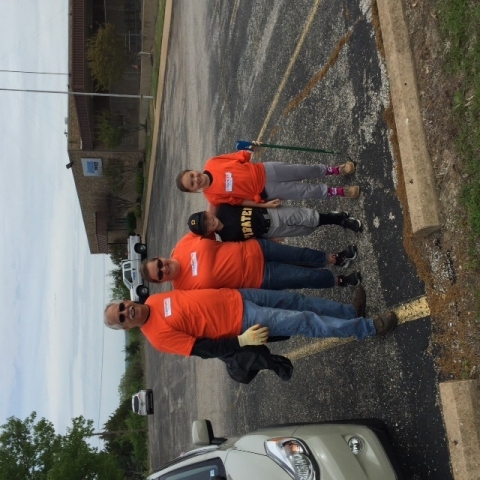 These volunteers made an incredible impact on the high visibility areas- Sherman Town Center, Travis Street, Downtown Sherman, etc. Imagine what our community could do of we bound together and committed just to keeping our neighborhood and place of work clean? All it takes is a little time once a month, or as you see trash. Let’s work together and Keep Sherman Beautiful! Want to get involved? Contact us, we’ll get you to the right person.